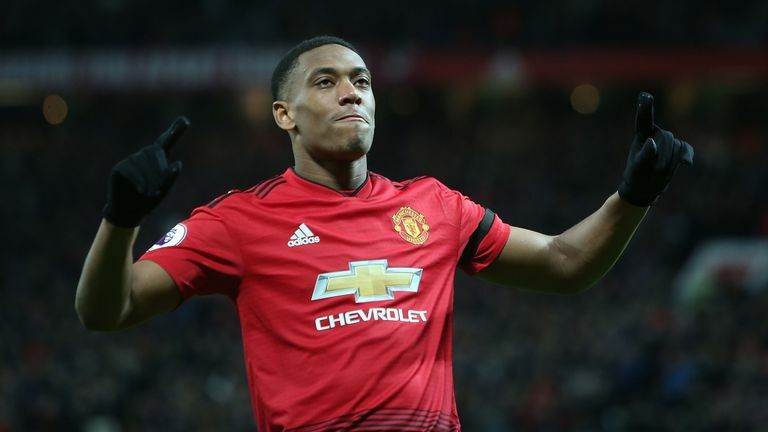 Anthony Martial has "got his mojo back" after rediscovering his goalscoring touch, according to former Manchester United striker Andy Cole. 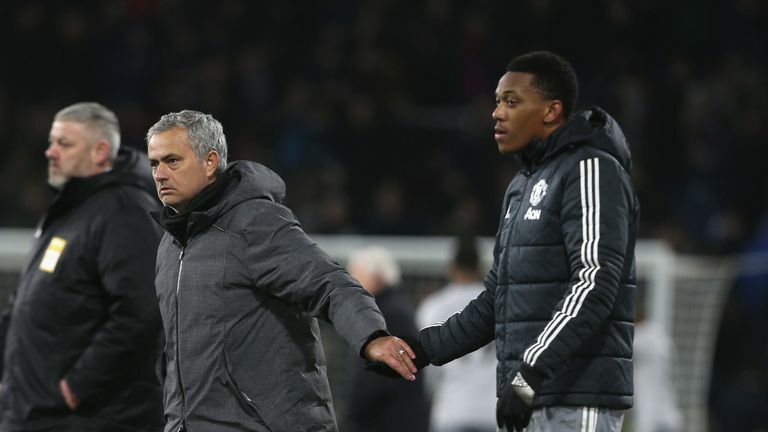 Martial has led United's recent rival, netting five times in his last four Premier League matches as United have climbed up to seventh, just three points off a Champions League spot. The Frenchman struggled to get into manager Jose Mourinho's line-up at the beginning of the season, but has now firmly established himself at as United's most potent attacking threat. "He's been in and out [of the team] and I have watched him many times obviously being at United," Cole told Sky Sports News. "He has got all the ability in the world. However, confidence is massive in football and I think he has got his confidence back now. "He's got his mojo back, just [looking at] the way he is playing and the way he is scoring goals. He is on a nice little run." Cole was speaking after being inducted into Newcastle United's Hall of Fame at an annual dinner to celebrate 10 years of the club's Foundation, which supports the local community using the power of football.